Born out of a love affair with hoppy beers and founded among the creative, free-thinking culture of Fremantle, Western Australia, Little Creatures Brewing is a flavour-loving brewery. Just like the Hong Kong craft beer community, we’re dedicated to crafting distinctive, well balanced beers that are inspired by the creativity and individuality of the brewers. It felt like the right time to join this passionate bunch and set up shop in Kennedy Town, Hong Kong. Every hand crafted beer we create is of the highest quality and from the finest ingredients, with an individual style and culture. As Creatures, it is our mission to continue to strive to make better beer with greater consistency each and every day. Born out of a love affair with hoppy beers and founded among the creative, free-thinking culture of Fremantle, Western Australia, Little Creatures Brewing is a flavour-loving brewery. Just like the Hong Kong craft beer community, we’re dedicated to crafting distinctive, well-balanced beers that are inspired by the creativity and individuality of the brewers. It felt like the right time to join this passionate bunch and set up shop in Kennedy Town, Hong Kong. Great things can happen when like-minded people get together, and so it was around “the turn of the century” that a group of mates (who had all worked together at breweries at one time or another) teamed up over a shared loved of hop-driven pale ale. 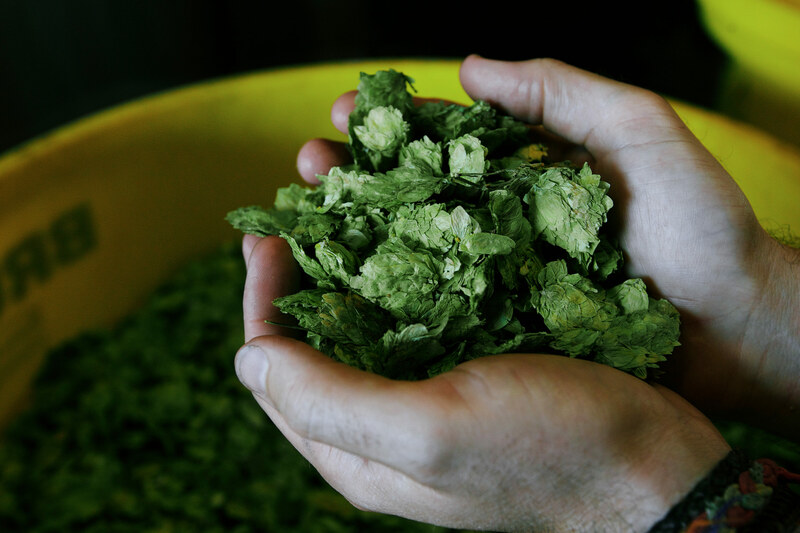 The dream of crafting our own hoppy beers was ignited during beer pilgrimages throughout the northwest US, but turning that dream into reality didn’t come easily. On the other hand, the contagious nature of a passion for great beer should never be underestimated. The newly formed team found the perfect home for their new venture – an unloved and long forgotten boat shed and crocodile farm on the waterfront in Fremantle, which would soon be transformed into a brewery to make a range of refreshing ales, unique to the taste buds of Australian drinkers. Besides offering the most beautiful beer we’d ever tasted, the brewery also became a unique part of the neighbourhood and community. In years gone by, breweries were hidden behind big brick walls and imposing gates. But there were really great things happening behind our big brick walls – a flavoursome new beer was being created – and we wanted to share that passion with everyone. By being an open, transparent brewery with nothing to hide, we also became a social hub in the community, ready to welcome all walks of life into the world of well-crafted beer. After a great deal of trial and error (and finally, a feeling of relief), our flagship beer, Little Creatures Pale Ale, was proudly presented to the Australian market in 2000. Since then our Pale Ale has continued to set the standard in Australia for all newcomers, and is considered the beer that kicked off the love affair with craft beers for many a drinker. Over the years, continued experimentation led to a stable of beers that we brew today with the same enthusiasm and drive as the day we began. This passion has seen us become a leader in the Australian craft beer market, and while we continue to grow and stretch our horizons, it’s still the same shared dedication to great beer that motivates us daily. And we’ll continue to make better beer with greater consistency each and every day. Cheers.